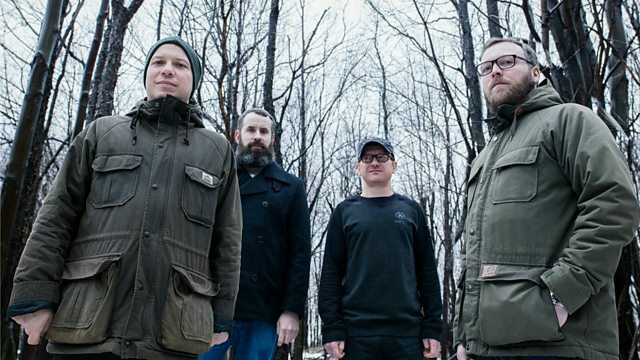 Stuart Braithwaite talks about the making of Mogwai's ninth studio album 'Every Country's Sun', and how the departure of longtime guitarist John Cummings galvanised them as a group, in an exclusive interview for Mary Anne Hobbs' weekend breakfast show. Listen back to the full programme (first broadcast 14 May 2017) to hear the world exclusive first play of the new single 'Coolverine'. John Peel: "It really came as quite a surprise when people started to like Mogwai"